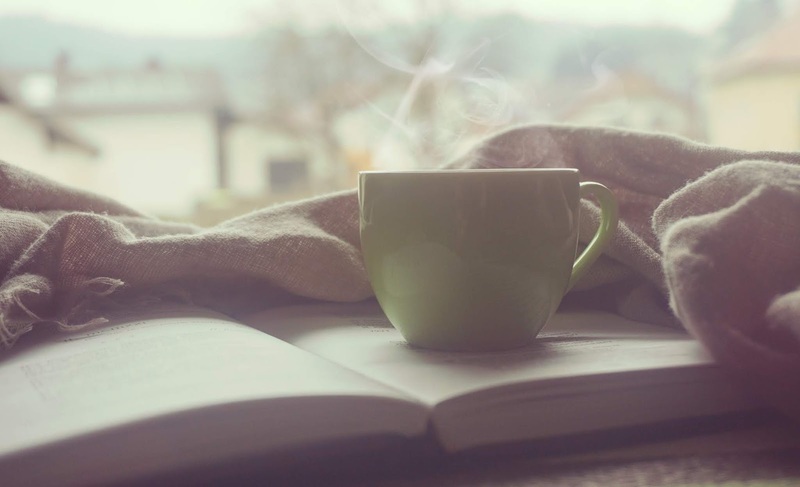 I don’t know about you, but I absolutely love slow mornings. If I am rushed in the morning, my whole day just feels off. Because of this, I enjoy a good, solid morning routine. 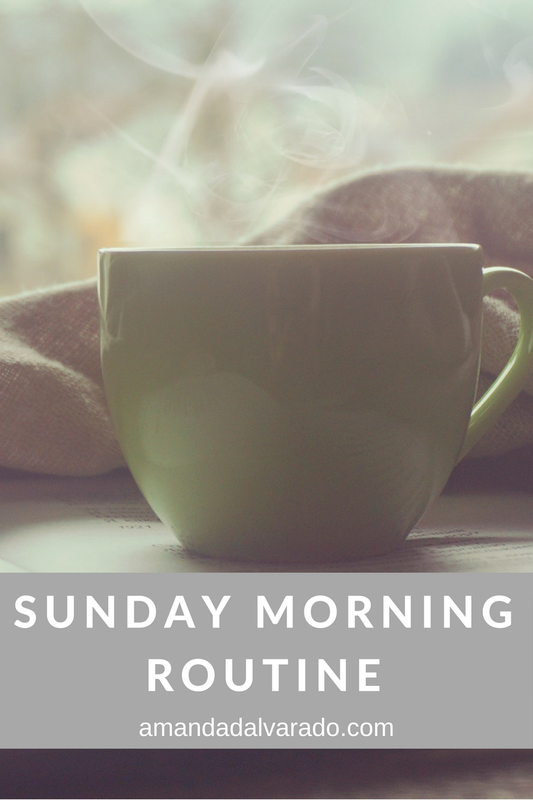 I also think having a morning routine to get your day started is so important! Sunday mornings are probably my favorite. Sunday is the first day of the week, so I like to keep it slow and peaceful, but productive! When I have a good Sunday, I tend to have a good week! So, I don’t set an alarm on the weekends, but I’m usually up by 8 am. Just like the weekdays, I get up, open my blinds, brush my teeth and do my skincare routine, and drink lemon water. I do that every single morning and it literally takes maybe 8 minutes. After that, I meditate. I’m very new to meditation, but it has changed my life. I find myself less stressed and when I am stressed, I can manage it easier. If you haven’t meditated before, seriously… try it. Get the Headspace app or find the playlist on Spotify and do it. It is so amazing to have a moment to be still to start my day. After I meditate, I’ll make my bed, but then I get back in it with my throw blanket! Like I said, I love slow mornings! Depending on the time, I’ll watch some Food Network (I absolutely love Pioneer Woman!!) or livestream a church service. It doesn’t take that long for me to get hungry, so I’ll head to the kitchen. I love my veggie egg scramble that I do pretty much every morning Monday through Friday, but on the weekends, I love to switch it up! Some of my favorites are green smoothies, homemade blueberry muffins, or a full breakfast with eggs, bacon, and fruit! I don’t do a workout, but I like to get in a few minutes of stretching or yoga. Again, I’m all about having a slow and relaxing morning. It’s my last day of doing absolutely nothing until Saturday, so I like to take my time and just do whatever I want. As you can tell, I love slow, quiet mornings! My favorite part of my morning is probably..... meditation or sipping on my cup of coffee. What about you? I wake up early just so I can ease into my day and not feel rushed. I'm all about a slow and relaxing morning too!